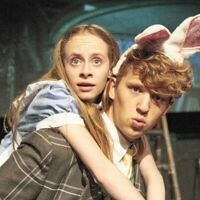 "Alice and the Black Hole Blues" production at Edinburgh Fringe. 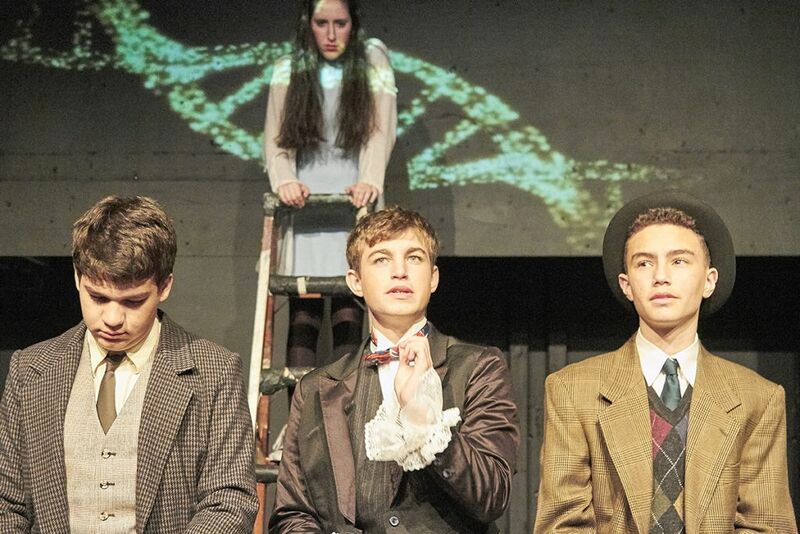 Photo credit: Brian Dean Photography /JCHS. 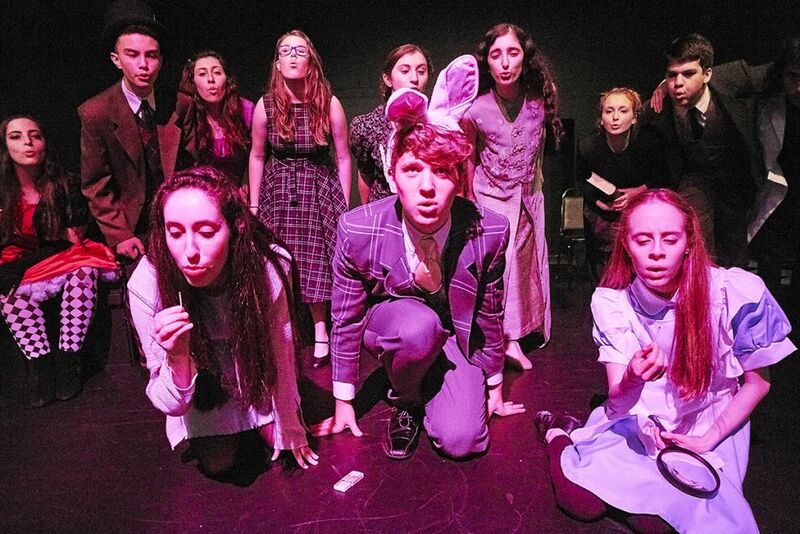 Fifteen teenage thespians from a Jewish school in San Francisco crossed the Pond to perform to packed crowds at the Edinburgh Fringe this week. 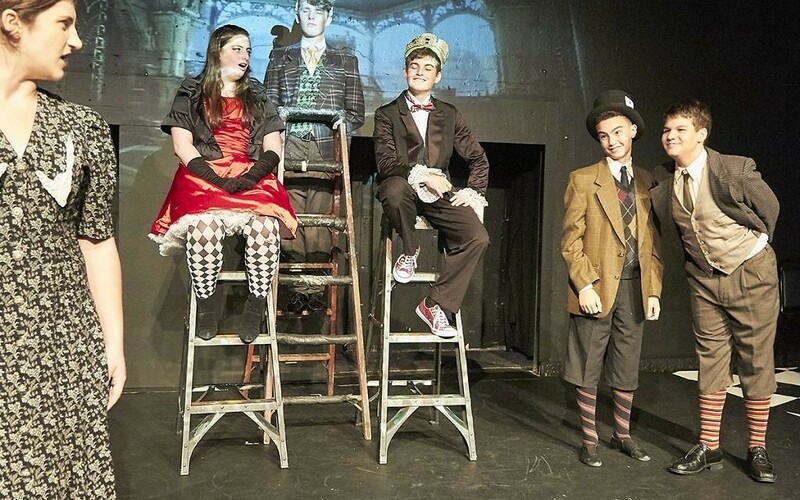 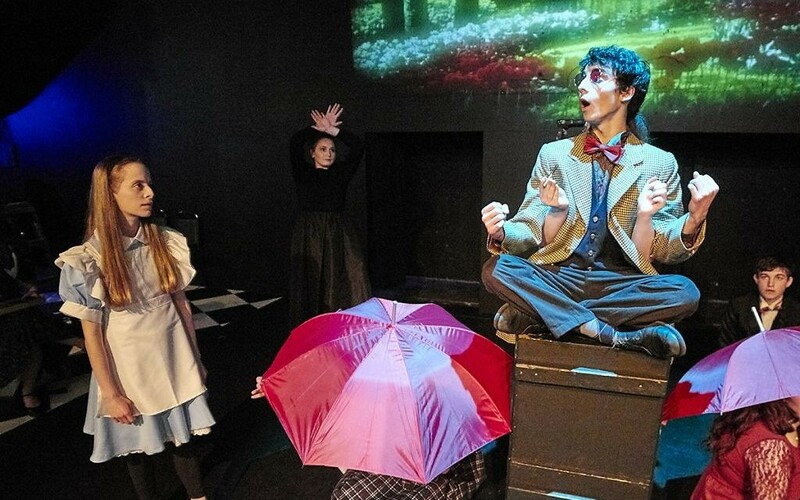 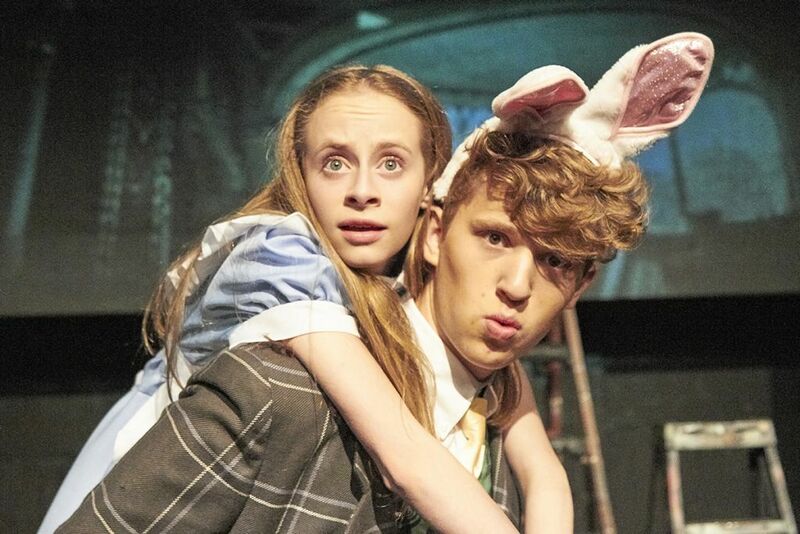 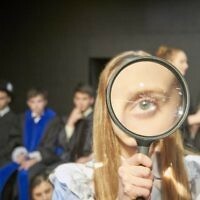 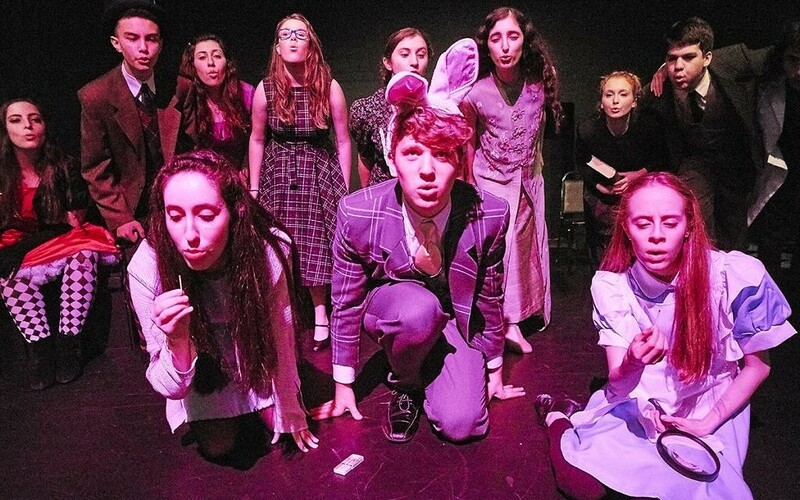 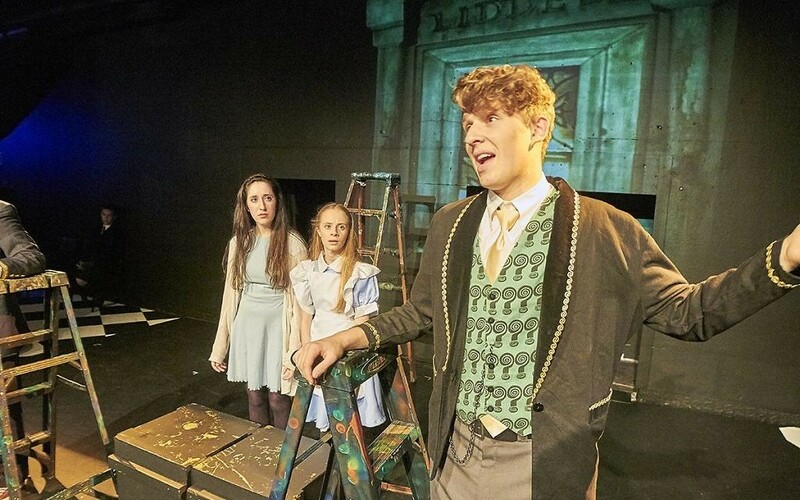 Students from the Jewish Community High School of the Bay (JCHS) took to the stage on Monday night in the Scottish capital to reimagine Lewis Carroll’s Alice in Wonderland, with Alice instead falling through a black hole. 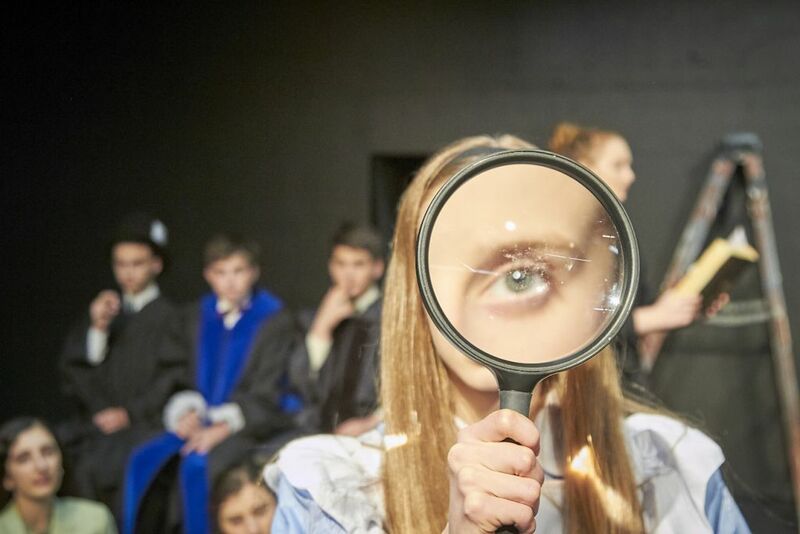 In an evolving piece of theatre, Alice meets five scientists and philosophers known for challenging assumptions about women and science, including Greek figure Hypatia, Marie Curie, Vera Rubin, Rosalind Franklin and Lise Meitner. 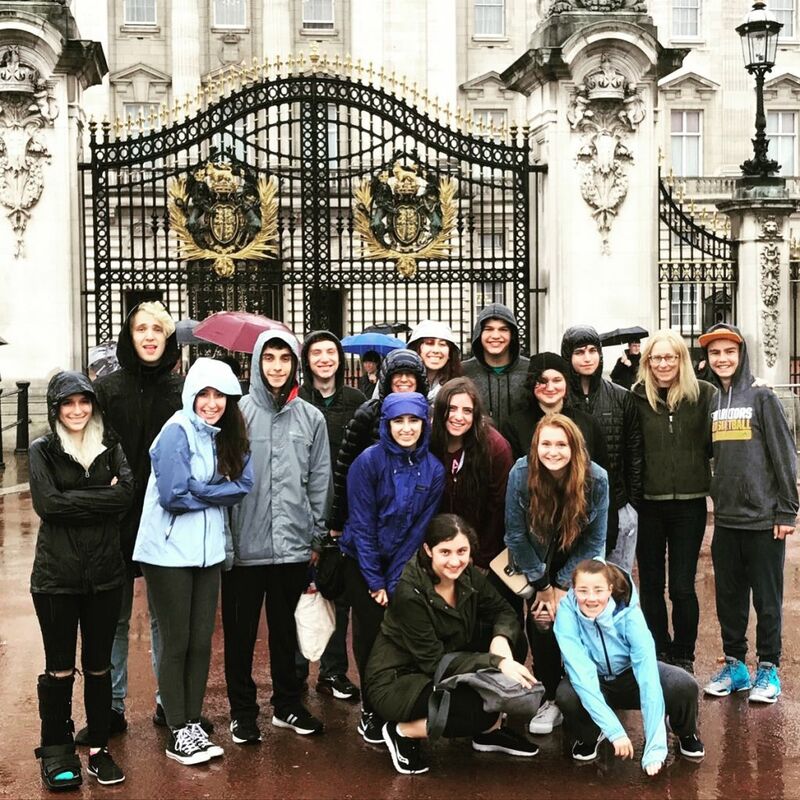 The JCHS students’ production of Alice & the Black Hole Blues – in which Alice journeys through worlds of text, looping soundscapes and musical comedy – was preceded by the group taking in the tourist sites, including a rainy trip to Buckingham Palace, before heading north to Scotland to enjoy a Shabbat dinner with the Edinburgh Hebrew Congregation. 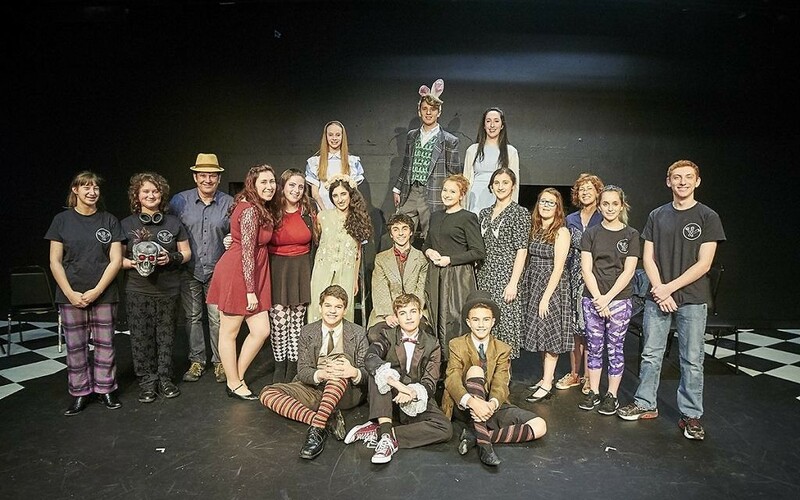 Director and drama head Dylan Russell described the weather as “a quintessential welcome” but said the sell-out performance “went beautifully”. 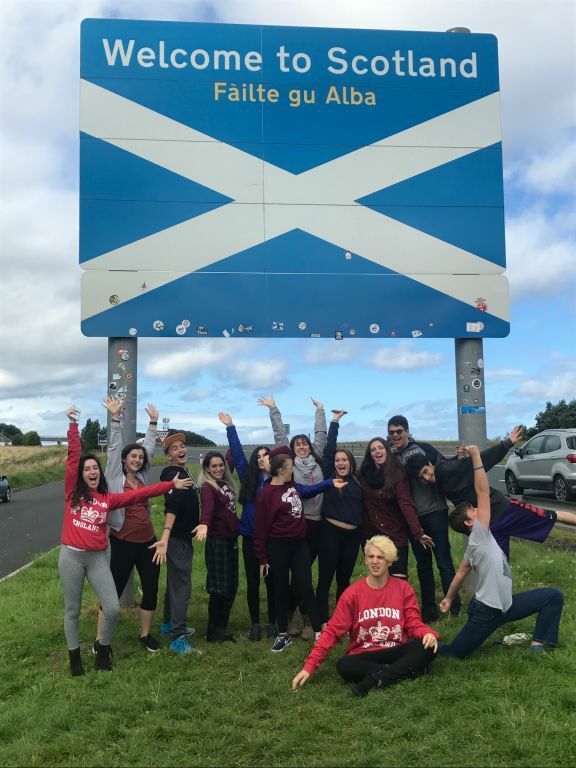 She said: “It was a very unique experience for the team. 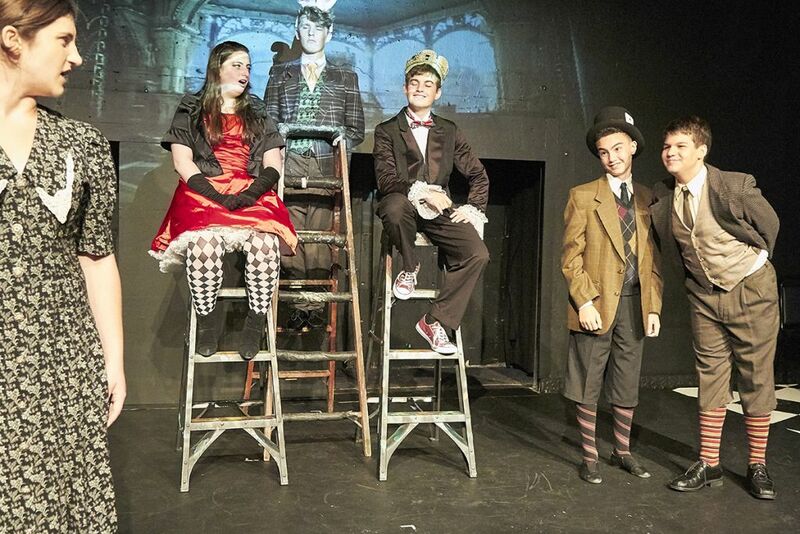 They’re not used to walking into a space they’re not used to. 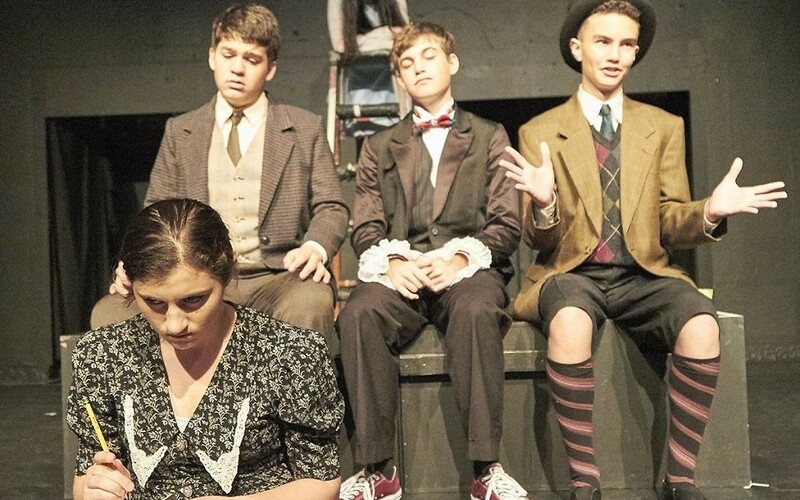 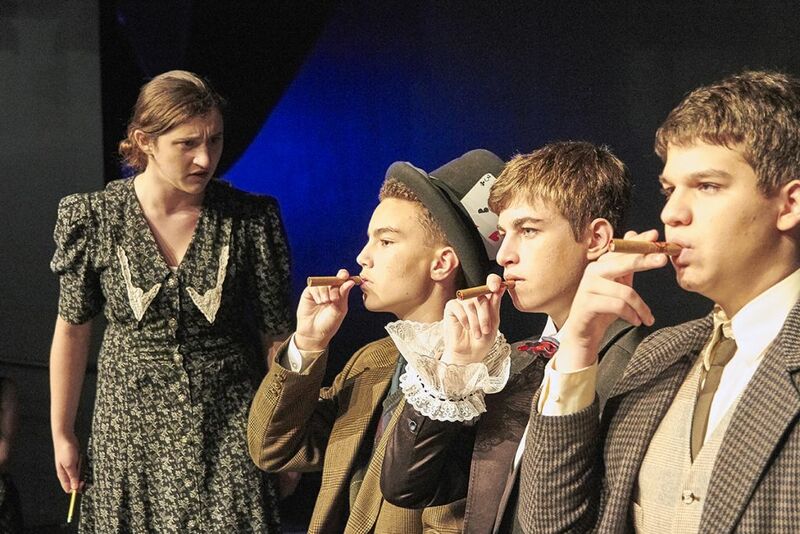 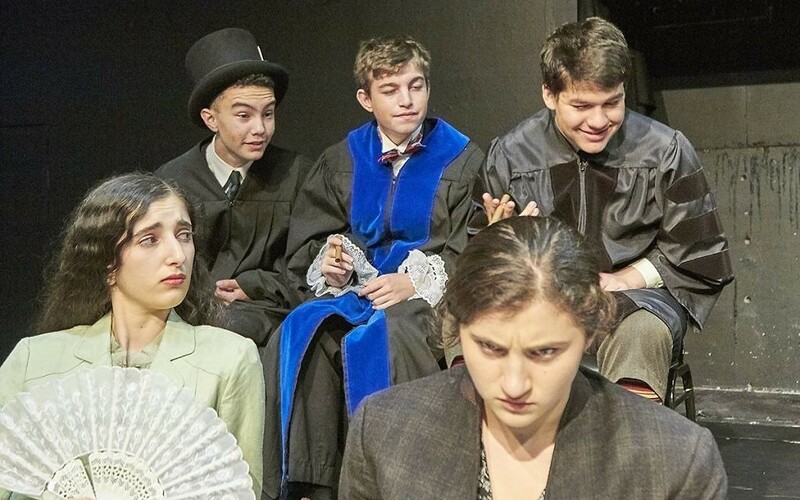 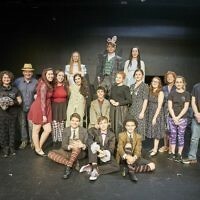 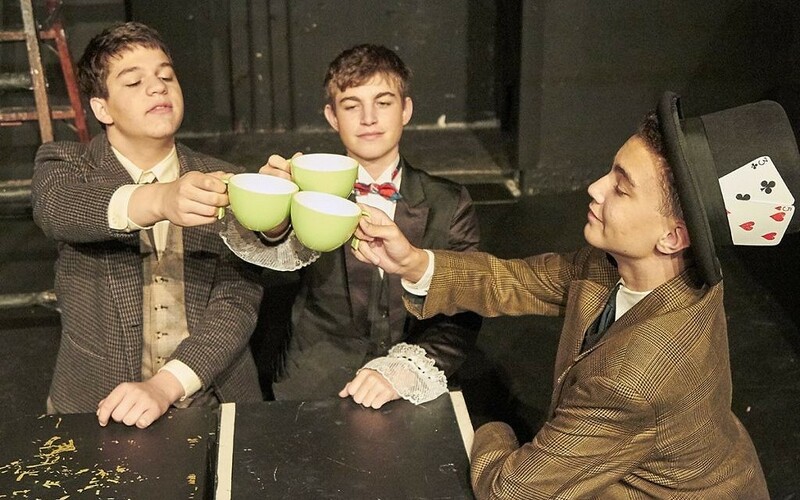 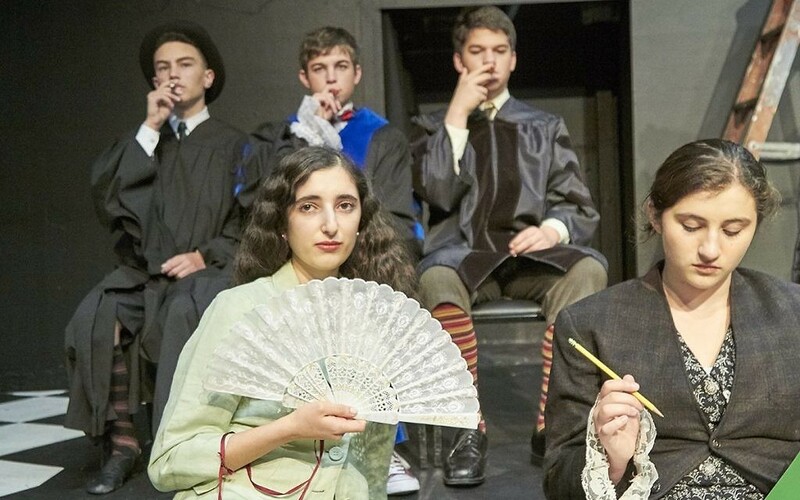 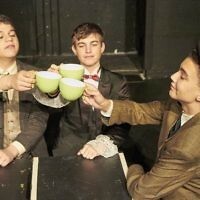 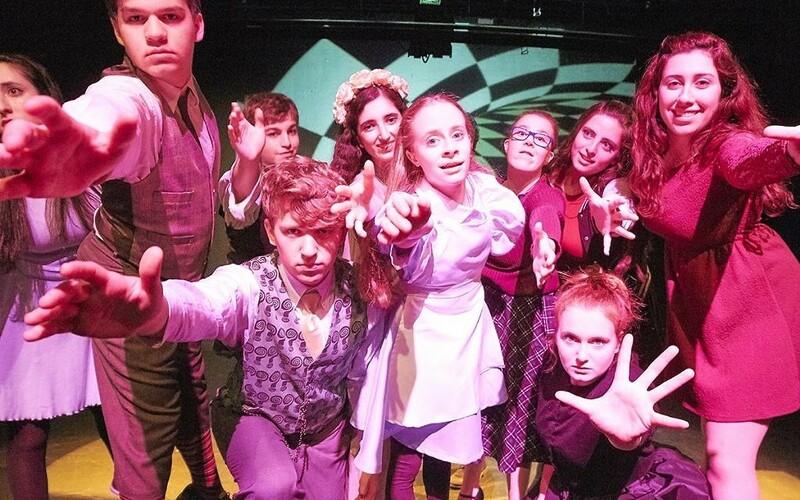 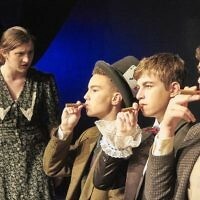 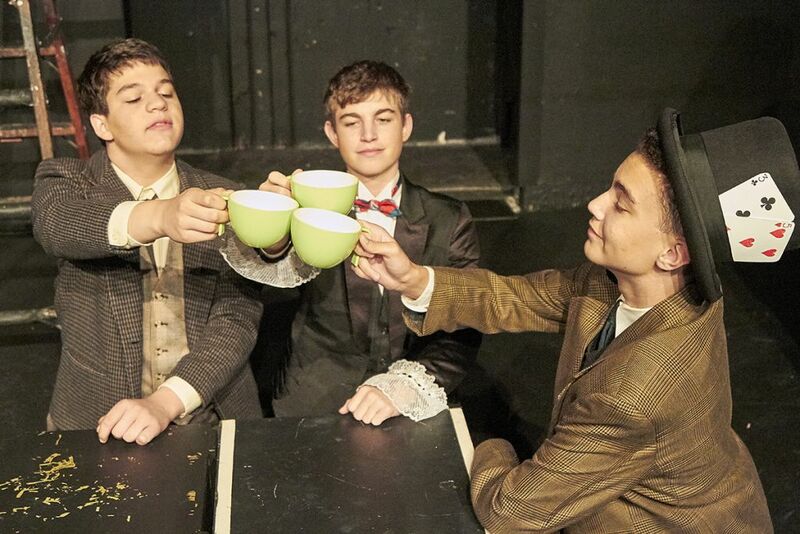 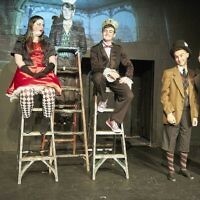 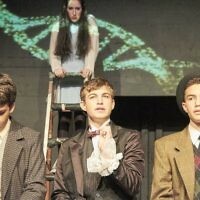 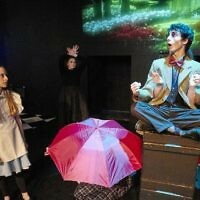 In August 2011, JCHS became the first ever Jewish high school to perform at the festival, with its original play ‘The Jewish Metamorphosis,’ a creative take on Kafka. 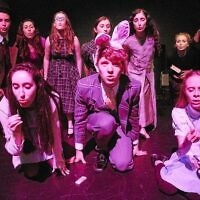 “Alice and the Black Hole Blues” production at Edinburgh Fringe. 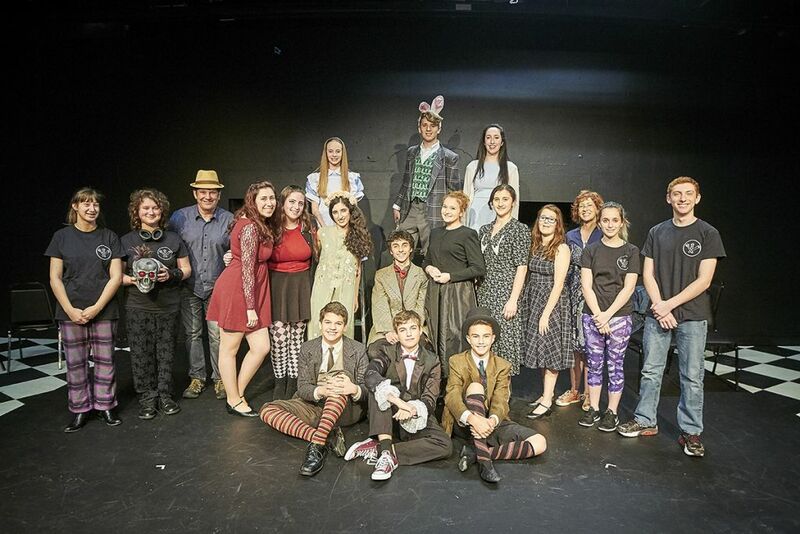 Photo credit: Brian Dean Photography /JCHS.